A graduate of Universidad del Salvador in Buenos Aires, Pablo started out studying journalism, and then changed to advertising when he realized that he preferred to create a new reality instead of reporting on reality. Pablo began his career as a creative copywriter in a small, local agency at the age of 21. He went on to spend the largest part of his career in FCB Buenos Aires, working his way up from copywriter to creative director, executive creative director and eventually CEO. Under his leadership, the agency became the second-largest in Argentina and the most awarded office for the entire FCB network. When the Interpublic holding company decided to merge its three companies in Argentina: FCB, Lowe and Draft BTL, Pablo was chosen as CEO & COO of the new Draftfcb Buenos Aires. In 2010, Pablo signed with TBWA as the CEO and partner of the Argentine office. Today he is also member of the creative board of TBWA Worldwide. Pablo has worked for a long list of brands and companies, including Telefónica, Telecom Personal, Peugeot, Fiat, BMW, Nissan, MINI, Citibank, Banco Galicia, Banco Santander, Banco Macro, Kodak, Fujifilm, Cannon, Molinos Río de la Plata, Kraft Foods, Pepsi, Visa, Lacoste, Levi’s, adidas and more. His work has been awarded at the most important advertising festivals, including Cannes, Clios, D&AD and more. In 2014, a short film he wrote, produced and starred in alongside his son, “The 1,000 Miles of Luca,” was awarded a Gold Lion at the Cannes Lions International Festival of Creativity. This film about the inclusion of people with disabilities made a huge impact around the world, garnering international media attention and recognition at numerous local and international festivals. 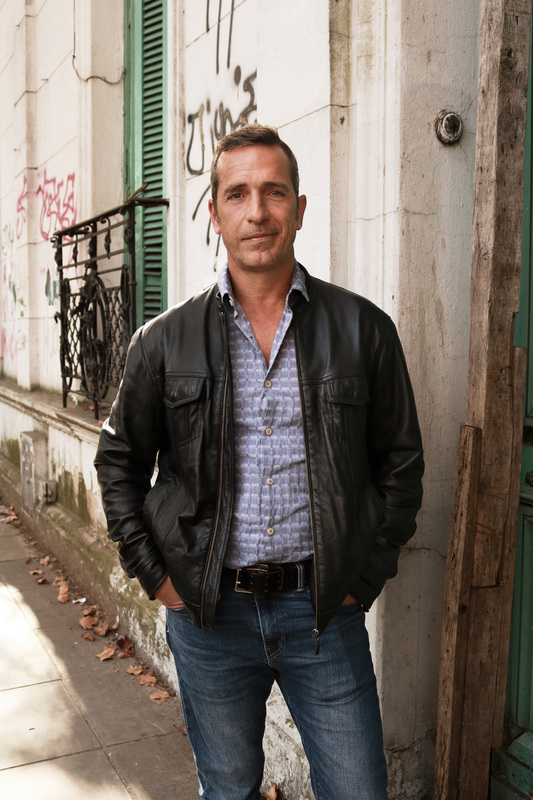 Pablo is a board member of the Argentine Advertising Council and the Círculo de Creativos Argentinos.